When is a multimillion dollar grant not needed? When it locks you into a way of doing things that is either unsustainable or simply not ideal. While this story is small, it bears consideration. On Tuesday, Kate Barr warned in our webinar that buying a building could under some circumstances be a bad deal. They have to be “fed and watered” regularly, and if circumstances change and you need to downsize or do business differently, it may be more difficult to do so a building. Clara Miller has said this before: Owning a building can make you less flexible just when you may need to adapt. In this story, the Marshfield Clinic in Wisconsin has declared it would send back a $10 million grant awarded by the state in 2010, as well as an equal match from an insurance company. The combination was to have underwritten the building of a rural dental education facility. The clinic explains that it has found another better way to address the need, including by opening 24 training centers out in the communities to be served and creating rural residencies for dentists intending to be rural practitioners. 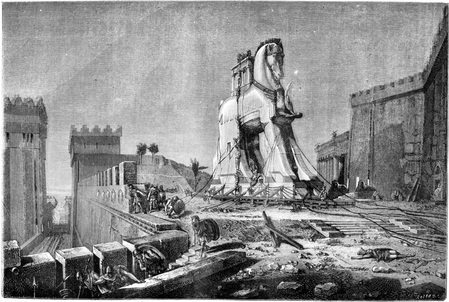 One of the most powerful pieces on the big grant that is destructive is “Gift Horse or Trojan Horse: A Thorough Physical is Critical” by Clara Miller, now of the F.B. Heron Foundation.